10 Bundles (125 wires ea) - 12 Gauge x 14 Foot Long Galvanized Bale Ties. 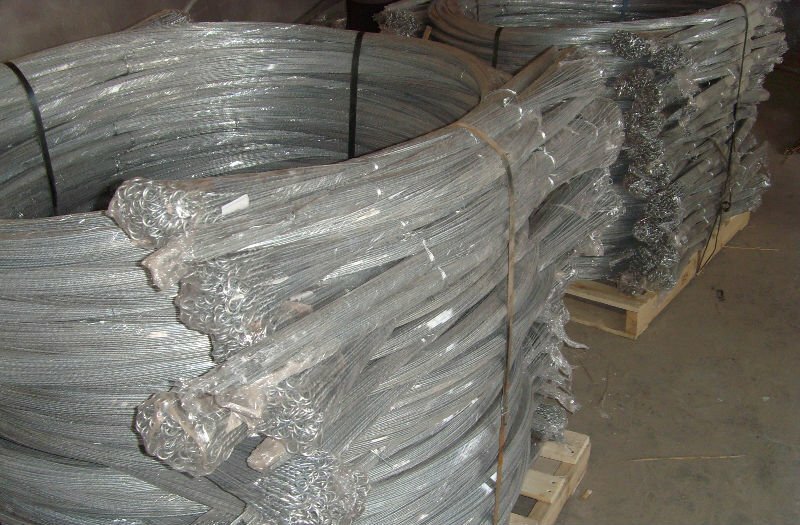 Also knows as Single Loop Baling Wire due to the factory made looped end on one side. Commonly used to tie bales together on High Density Vertical Balers making a bale roughly 30 inches deep and 42-48 inches high.